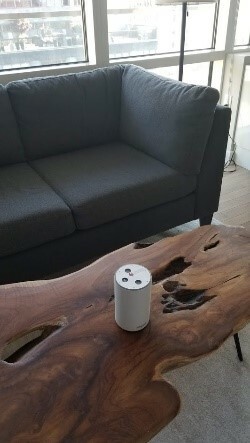 New York — January 16, 2019 — Synergy Global Housing, a subsidiary of The Ascott Limited and premier provider of furnished temporary accommodations for business and relocation stays, is voice enabling their new exclusive property in New York City with Volara-powered voice assistants. 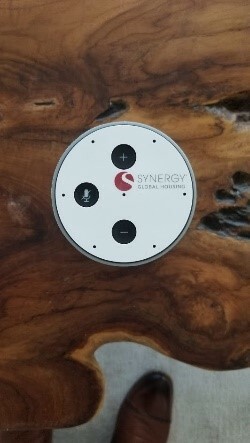 Synergy Chelsea, a smart apartment concept designed to deliver a premier guest experience through customer service and technology, will be the first furnished housing property to deploy this voice-based engagement technology to its short-term guests. 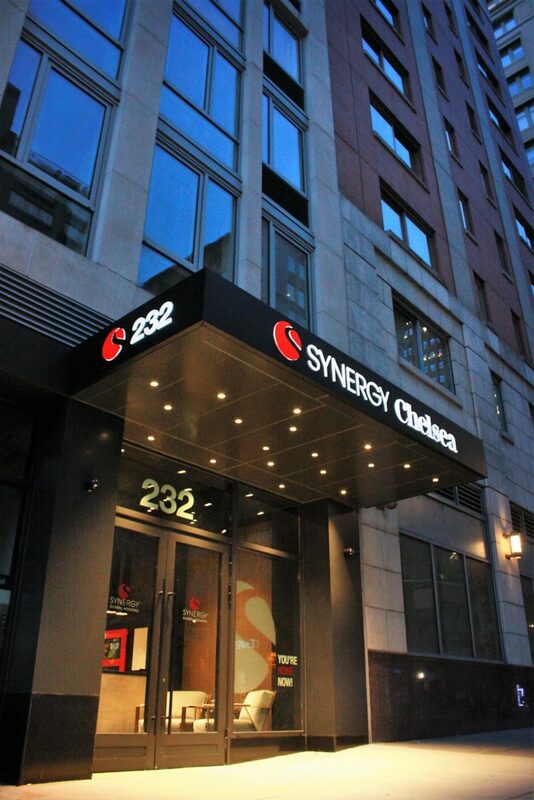 The Synergy Chelsea property is located at 232 7th Avenue in Manhattan. When Synergy Global Housing was planning their new flagship Chelsea property, Eisenberg said the company wanted to feature technologies that its tenants use at home and that mirror amenities found in upscale hotels. Volara’s solution squarely met that objective. In addition to the 17-story Synergy Chelsea property, Synergy also offers accommodations in prime locations throughout Manhattan, including the Financial District, Greenwich Village, and Times Square.  Synergy also has properties in prime locations in Northern and Southern California, Seattle, and key gateway cities throughout the EMEA and APAC regions. The one- and two-bedroom units at Synergy Chelsea feature an onsite concierge, fitness facility, bike storage area, rooftop space and lounging area. Volara provides platform agnostic voice-based conversation-management software and a secure integrations hub to existing property technologies. Its software turns the major natural language processing platforms (such as Amazon Alexa, Google Assistant and Alibaba Genie) into a business tool that drives more efficient customer service. “When I first met with the Synergy team, I asked Rob about his business objectives and why he wanted to implement voice at Synergy Chelsea,” said David Berger, Volara CEO. “His answer was simple: ‘We see voice as an opportunity to facilitate and personalize the experiences of guests in our corporate housing. It’s something we believe will truly enhance a person’s stay.’ He was right. 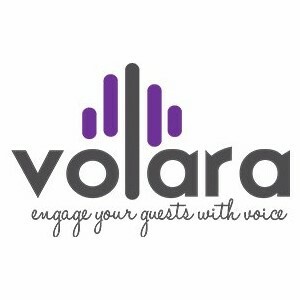 Volara is THE provider of custom voice-based solutions for the hospitality industry. It’s the only provider of voice-based solutions to the hospitality industry with the Alexa for Business Service Delivery Designation from Amazon. Volara is also a launch partner of Alexa for Hospitality and Google Assistant Interpreter Mode. Volara’s proprietary software creates a hotel business tool atop the leading smart speakers and natural language processing platforms. Volara’s proven best practices ensure high utilization rates and an optimal guest experience that creates personal and remarkable engagement with brands. Volara is the largest manager of Alexa devices in the enterprise today and over a million people have used voiced-based solutions powered by Volara. To learn more about Volara, visit https://volara.io.